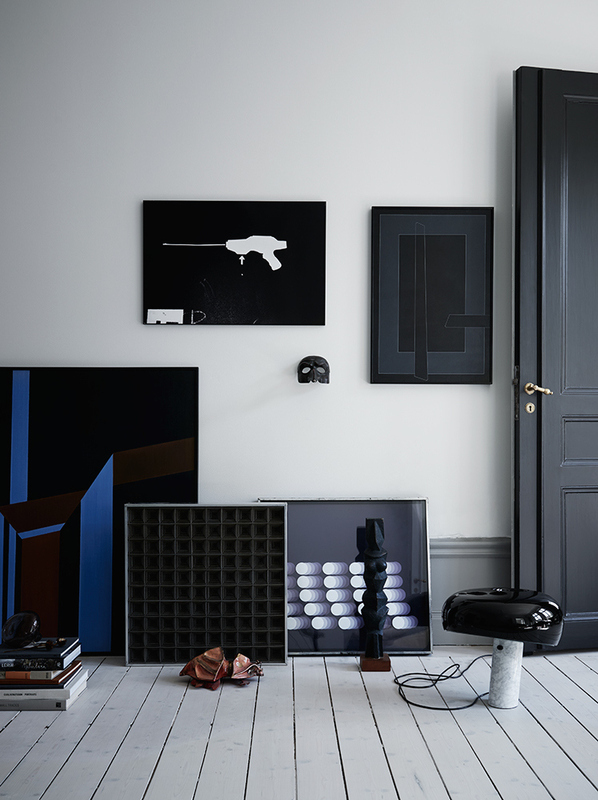 This entry was posted in Interior design and tagged Kristoffer Johnson, Sasa Antic by Carolina Engman. Bookmark the permalink. 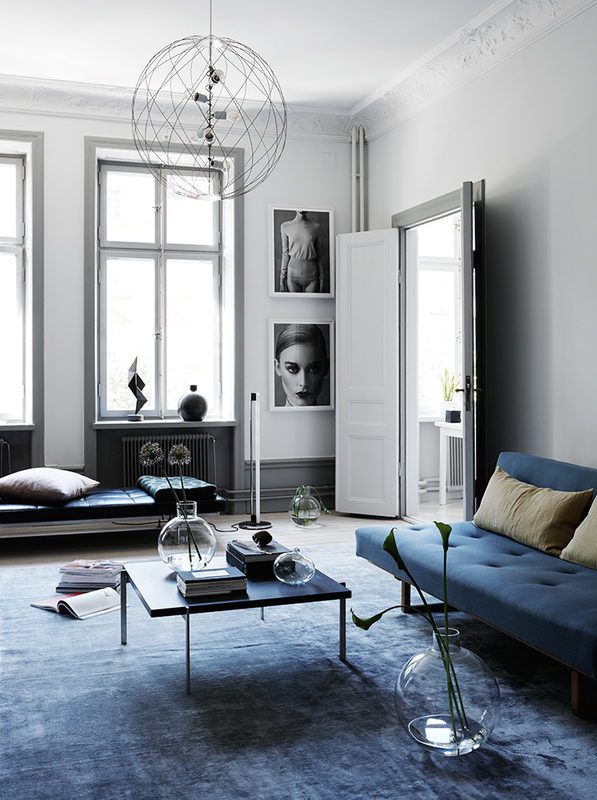 Amazing apartment, I love how the shades of grey and blue compliment each other in every single picture. I would love to live there! Colour combination is really perfect! 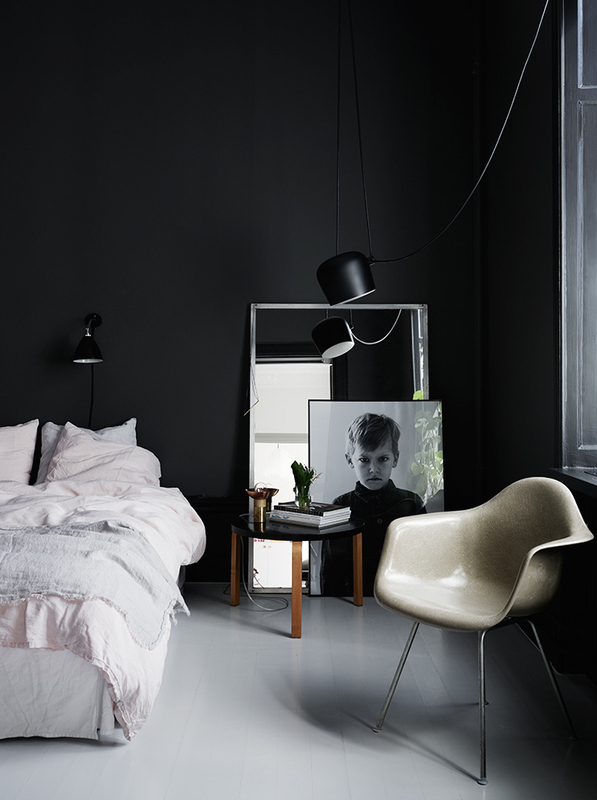 That Eames chair is perfect! Never saw this edition before.. I love the bedroom (except for the kid..it kinda creeps me out haha) – i’m all about interior inspiration atm, because i’m going to move in december! Beautiful apartment!! Love this color combo!! 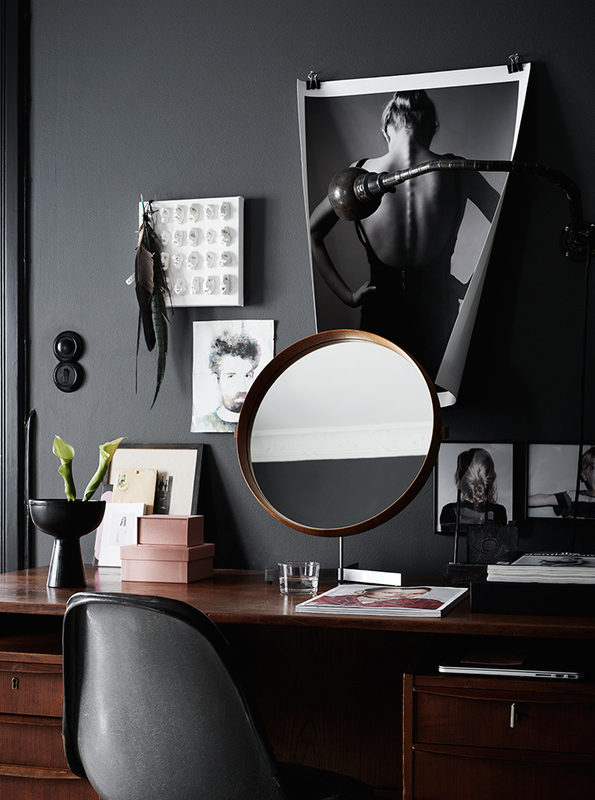 So chic, I always love your interior inspiration ! NEW BLOG POST!! Today we talk about FASHION: OLIVIA PALERMO JEWELRY COLLECTION x BAUBLEBAR – don’t miss the new collection by the most famouse socialite & shop online!! This is so beautiful oh my god!!! Totally divine. Such a perfect balance of colour. Love, love, love! Beautiful use of colours! Love the variations of the different styles of luxury looking furniture used also!